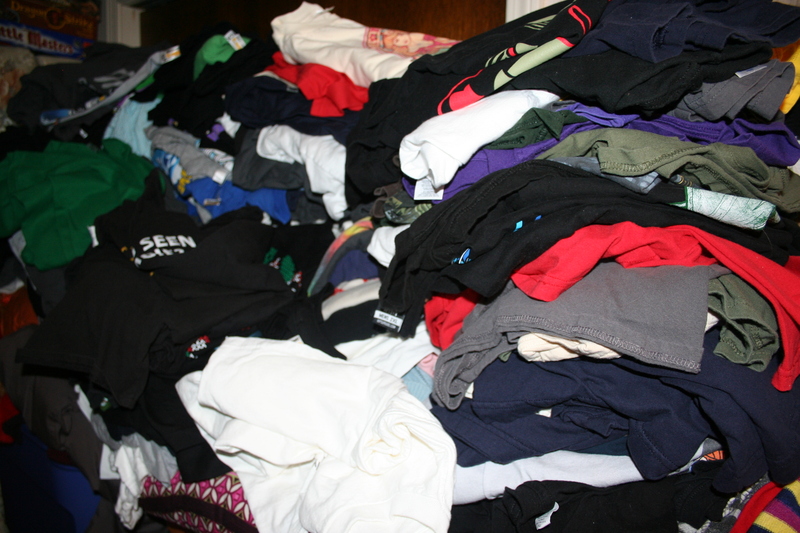 There is a tshirt avalanche in this house. The number isn’t exact, but it’s ever increasing and reproducing. Shirts range from your basic black to geek chic to ugly sweater to annoy-your-mother. Follow the journey as Skotte and Cori uncover, discover, and rediscover the tshirt gems in their wardrobe. are any of your shirts for sale?